Fortress Of Freedom Board :: View topic - Tabitha's Latest Album Finishes Production! Tabitha's Latest Album Finishes Production! 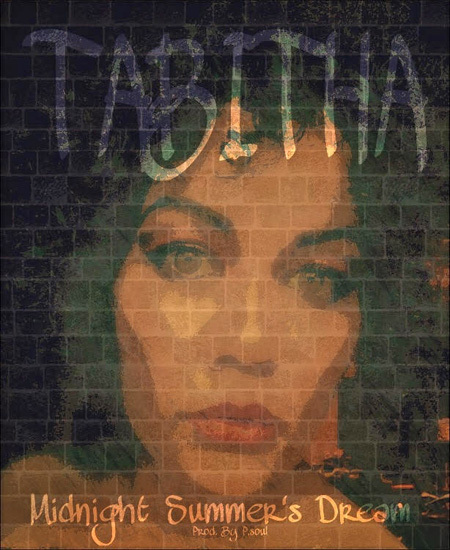 Posted: Thu Jul 28, 2016 2:46 am Post subject: Tabitha's Latest Album Finishes Production! Tabithas Latest Album Finishes Production! FOF and FOF Records will now ready the material for release, sale and air play as soon as possible. More news as it becomes available and congratulations to Tabitha and P.soul on their new album!